Amazon.com. Hate them or love them they changed the way people purchased books, read books and published books. It’s safe to say, for good or bad, there are a lot more books and people that claim the title of author now, because of Amazon.com. They also have a Big Brother element to them. They are kind of like the lyrics to Santa Claus is Coming to Town: they see you when you’re sleeping; they know when you’re awake; they know if you’ve been bad or good … but, unlike Santa, they don’t really care about your behavior because they have books for every category. They periodically send book recommendations via email. And it’s pretty clear that they are making a list and they are checking it twice and they are checking it against information you and I are either knowingly or unknowingly providing them. THE KILLER INSIDE ME by Jim Thompson. First published in 1952. I’ve never read any Jim Thompson but I know a lot of people that have. Not a bad recommendation but I couldn’t help noticing that they tended to recommend some of the highest priced Kindle books, mostly $9.00 and up. No $2.99 bargain books to be recommended. I must be worth it according to Amazon, eh? In the 1950s it could be had for 75 cents. EXIT 9 by Brett Battles was an interesting recommendation. 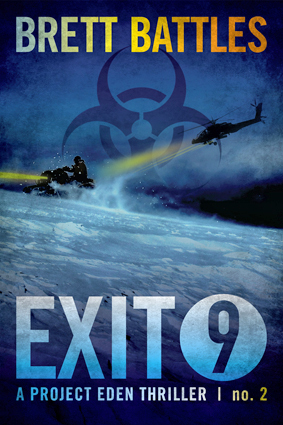 Exit 9 is a Project Eden Thriller. #2 in the series. #1 in the series is SICK, which I downloaded for free on Amazon.com awhile back. So that’s a clever marketing device. Of course, they wouldn’t know that, like a lot of freebies I downloaded, I never got around to reading it. I’d like to read a Brett Battles novel. He comes highly recommended by authors whom I like. That’s often how I find a new author, through the recommendation of an author I like and trust. 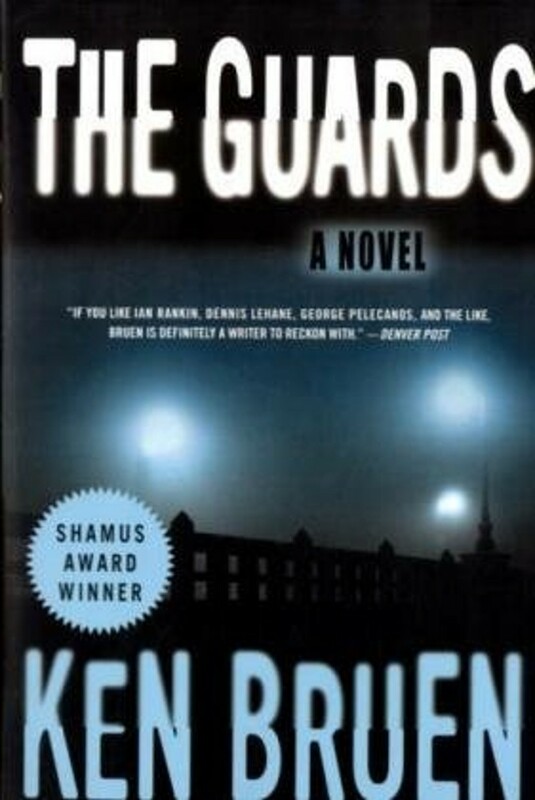 As an example, THE GUARDS by Ken Bruen, which is a great read, was recommended by two authors I know wouldn’t steer me wrong. 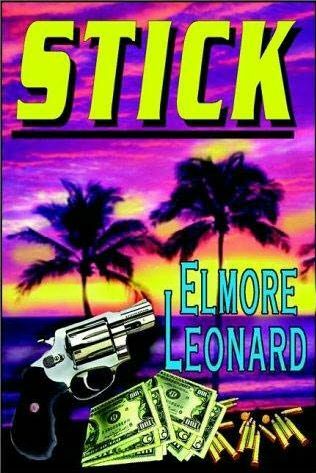 STICK by Elmore Leonard. 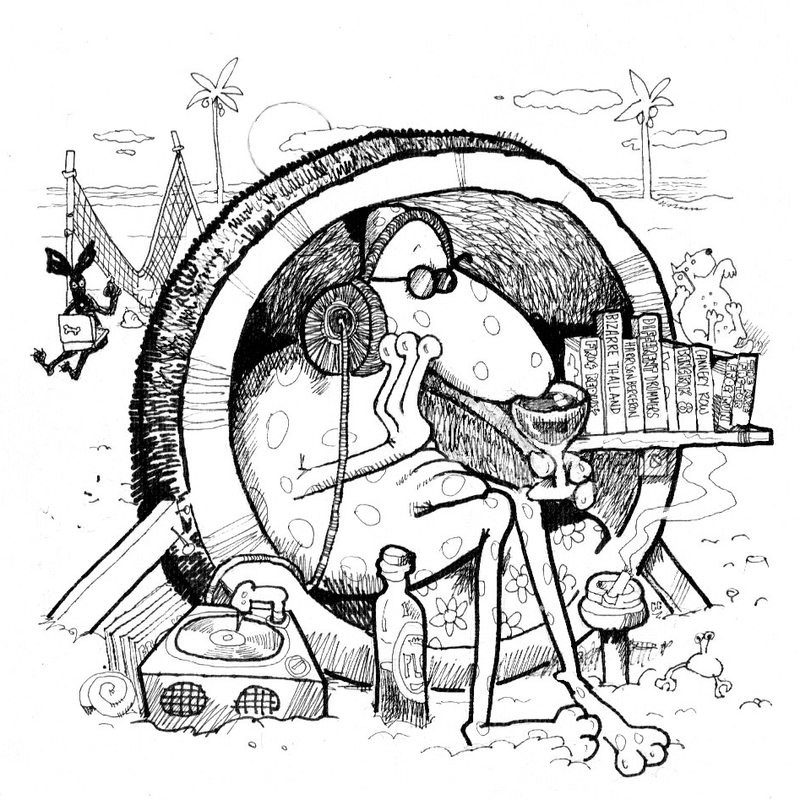 I’ve read some Elmore, but his passing recently made me realize, not enough. This is a possibility. I looked at the free sample and brilliant writing is evident right off the bat. 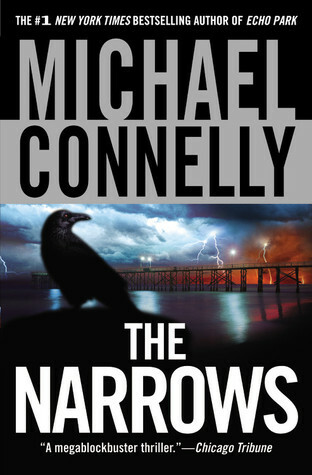 THE NARROWS by Michael Connelly. I’ve read my fair share of Connelly. He’s always good but probably time for me to try a new author. One of the nice things about this blog is hearing from authors that have taken the time to look at Thailand Footprint. It’s happened a lot more often than I would have thought. Bernard Trink, I am not. But it’s always been a good experience when it happens. 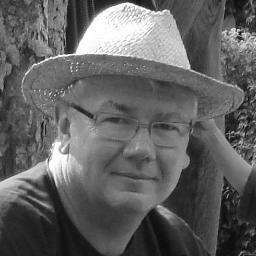 One such author was Matt Carrell. Paul Murphy desperately wants to be a big shot but the pursuit of fortune often comes with a heavy price. For Paul, it was the life of his best friend and partner, Tommy, apparently murdered for encroaching on a local drug gang’s turf. Paul, a lowly hospital porter, fearful that he’ll be next, flees to Thailand to lay low while reconnecting with Tommy’s supplier in Pattaya. He meets the enchanting Yim and, veering from his intended plan, starts to rebuild his life running a chain of bars. Sonthi, a local heavy, offers protection for a price and the corrupt Mongkut ensures that the police will always turn a blind eye. So many want a share of Paul’s success, but when greed prevails and they get tired of sharing, it’s Paul’s liberty and life itself that are on the line. I have not read the book. I don’t know if it is good or not? But what I do know is that it is good for Matt Carrell that Amazon.com recommends it in their mass emails. Whether it was tailored exactly for me, I am unclear? It’s not a coincidence it was sent to me, just as the others were not a coincidence. Do I care that Amazon.com sends me book recommendations based on data they have gathered from me? Not really. Should I care more. No doubt, I should. But when you are reading ebooks on a Kindle, a device that is pre-set with a built in GPS device set to “on”, you kind of know what you’ve signed on for. I still prefer book recomendations by friends or authors, as evidenced by THE GUARDS, which is brilliant. I also prefer reading paperbacks over Kindle if and when I have a choice. And I have made fewer Kindle purchases in the last three months than in the past. One thing to keep in mind, if you do like a Kindle recommendation made by Amazon.com there is nothing that prevents you from buying that book at your favorite independent bookstore in paperback format. Like I said, nobody loves Goliath.